HongIce. So cute!!! X3. Wallpaper and background images in the Hetalia Couples! 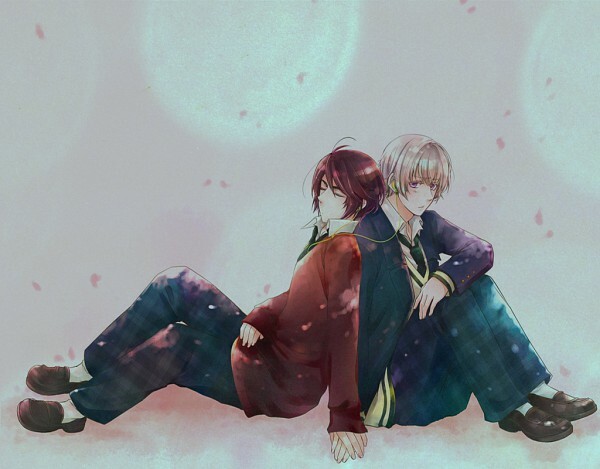 club tagged: hetalia couples aph hong kong iceland.